How the simple yet powerful rules for the Baseball Model of Conflict can level the playing field to create room for all viewpoints and positions. While not everyone enjoys sports, it is not necessary to know how to play baseball or even to have seen a game to learn the Model of Conflict. 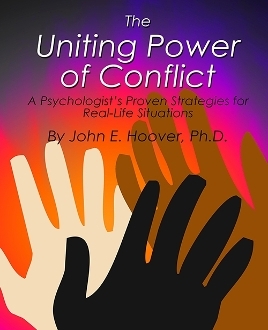 Start today with The Uniting Power of Conflict to transform your life and relationships.